Use SSO to log in. Use your created account information to log in. What matters to you? Create a customized US Proof index value on our Holstein bulls that reflects the needs specific to your herd. Select your criteria above to view, filter, compare active sires, and find the best bulls for you. Select and save the bulls to use in the future. Looking for beef bulls? They have not moved to Bull Search 2.0 yet. Find them on https://bullsearch.absglobal.com/beef. 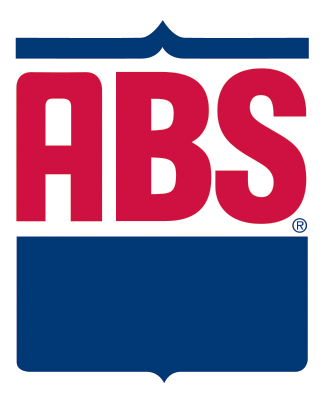 Find ABS resources, including Bull Search user guides here.